Aamir Khan’s roles define him in every movie. Whether he played Raja in Dil, Amar Manohar in Andaaz Apna Apna, Bhuvan in Lagaan, Rehan in Fanaa or Rancho in 3 Idiots, his performances leave a mark on the audience. 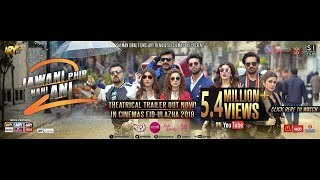 His latest release, Secret Superstar, also falls in the same ‘hit’ category where Khan displays yet another side of himself to take over the minds and hearts of his viewers. 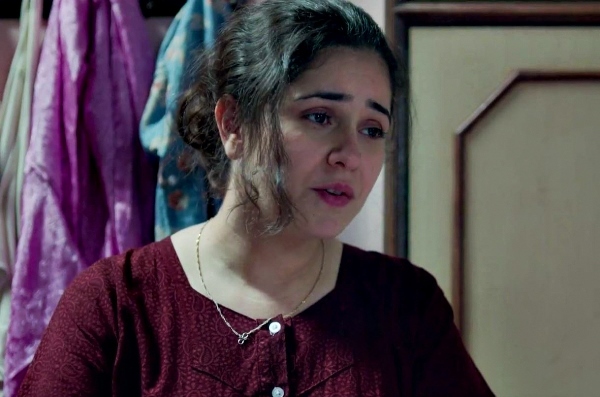 However, this time, he is accompanied by a young actor, Zaira Wasim, playing the role of Insia, who wishes to become a singer but finds her father standing in between her dreams of stardom. The story shows that it is neither fame nor fortune that compels Insia to become a singer, but the feeling of rejoicing and experiencing the sheer pleasure of singing and letting the world know about her passion for her talent. Khan who plays a dynamic music director, Shakti Kumar, finds a spark in Insia and helps her reach her destiny. However, every story has an antagonist and for Insia, the obstacle in the story is her father. A lot of clichéd Indian middle class family bonding can be seen in the beginning of the movie. However, Insia’s father does not support her aspirations of becoming a singer but Insia’s mother supports and stands by her daughter’s ambitions, strengthening the bond between Insia and her mother. Although some parts of the movie feel like a fairy tale, and a few parts seem like they have been dragged on, the overall appeal of the story is realistic. The movie actually becomes smooth and serene once Shakti meets Insia. Insia, with the help of social media and digital communication, shares her songs which she records while donning a burqa as she wants to conceal her identity. Insia, then, begins living a dual life; the Insia at home who is petrified by her father and the Insia who sings soulful songs from behind the veil and soon becomes the talk of the town. And thus, singing becomes her only escape from reality because of the conservative environment at home, which does not let her take a leap of faith. Khan’s role as Insia’s mentor is a very heart-warming relation. He desires to see Insia grow as a singer and Insia sees a mentor and a friend in Shakti. However, twists do await any story and this movie is no different. Will Shakti be able to guide Insia towards glory, or will Insia keep facing hurdles on her journey? Watch the movie to find out. The plot of the story brings nothing new to the Bollywood industry. Whether it is the fight for a young girl to achieve her dreams against her father’s will, or an abused housewife trying to break free from the shackles of a loveless marriage, it has been done before many times. 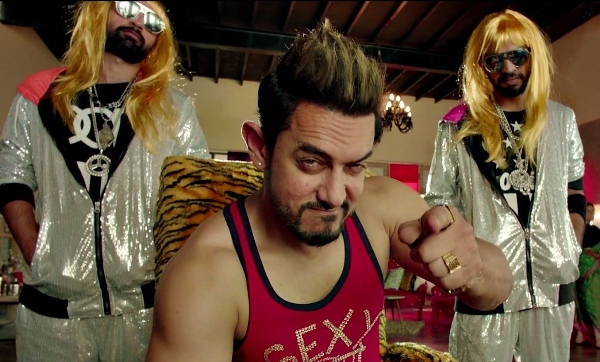 Yet Secret Superstar stands out because of its exciting narrative that keeps your eyes glued to the screen. Director and producer Advait Chandan did a great job highlighting the disturbing instances that takes place in Insia’s household. Insia does not only fight against her father for herself but also for her mother, who has been suppressed under her tyrant father. Furthermore, Khan plays a role that does not overshadow Wasim’s character. Wasim is the lead character and a rookie, and since Khan is a veteran, he would have easily been in the limelight. 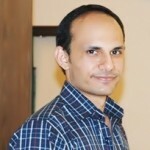 However, despite Khan’s character having the persona and the depth to become a leading character, he remains in Wasim’s shadow, simply to let her character grow. Despite the never-ending patriarchy and domestic violence, the movie also focuses on women empowerment. However, it is up to Insia to reveal her true power in these circumstances and emerge as a superstar. Will she ever be able to convince her father about her career choice? The tensions will mount during climax and then, the secret will be out. 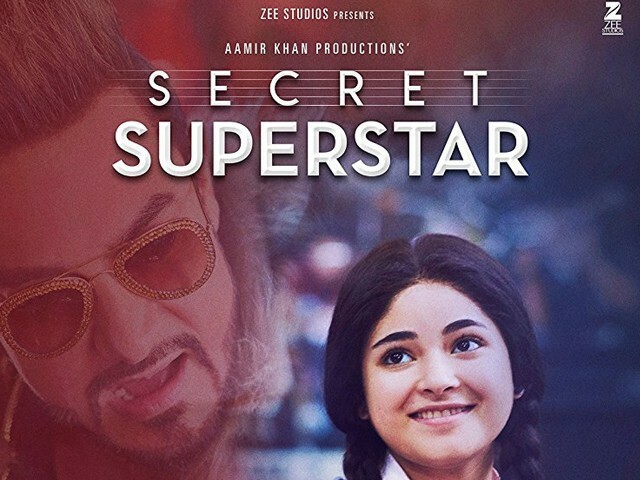 Secret Superstar’s song Main Kaun Hoon is a delightful track. 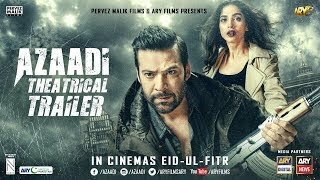 Other songs include Meri Pyari Ammi, an emotional and passionate track showing the love Insia’s mother has for her and her brother. Sapne Re, I’ll Miss You and Nachdi Phira are songs that will also touch your soul.